Astron Sneaker Hunts: 283. 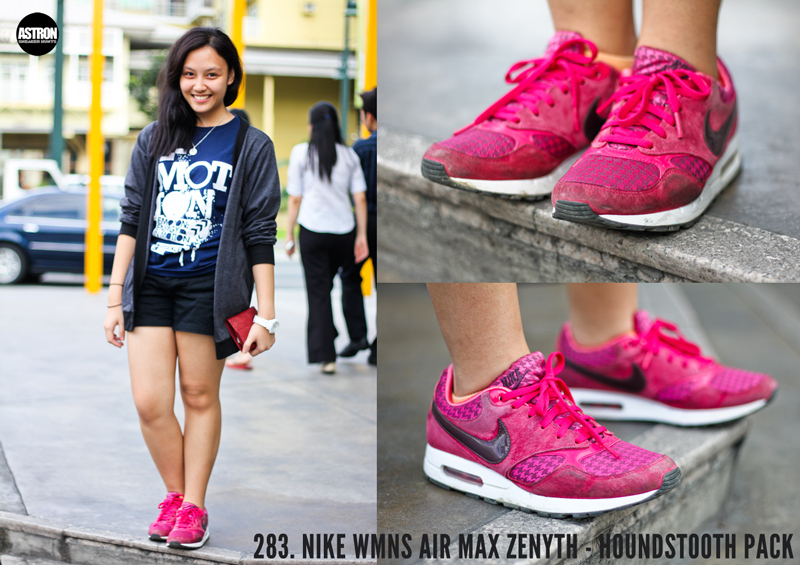 Nike WMNS Air Max Zenyth - Houndstooth Pack "Light Voltage Cherry/Deep Burgandy/Astro Pink"
283. Nike WMNS Air Max Zenyth - Houndstooth Pack "Light Voltage Cherry/Deep Burgandy/Astro Pink"